SBS Imports and the Seattle Beer Collective are pleased to announce the return of their successful Cider Summit festival to Chicago, IL. This year’s event will take place on Saturday, February 7, 2015 in two sessions – 11am-3pm and 4pm-8pm in the Grand Ballroom at Navy Pier. 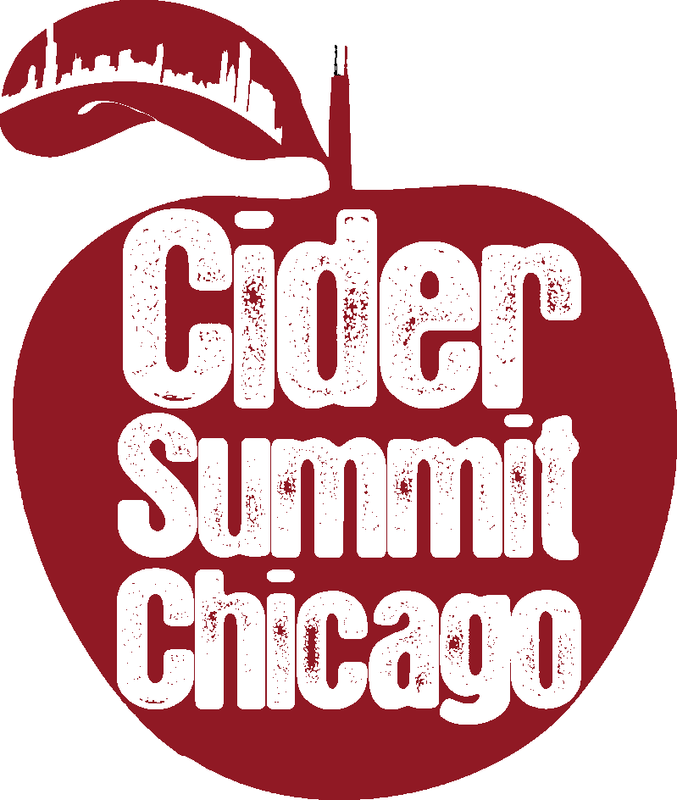 Cider Summit Chicago is presented by Binny’s Beverage Depot and will once again benefit The Great Lakes Cider & Perry Association and Heartland Alliance. The owners and cidermakers will be on hand to inform and guide guests through the samplings which will be available in 4-ounce portions. Cider Summit will feature over 150 ciders including regional favorites and international classics from countries such as England, Scotland, France, and Spain. The event will also feature specially selected food pairings, regional and national cider association display booths, and an event store featuring Cider Summit t-shirts and other merchandise.